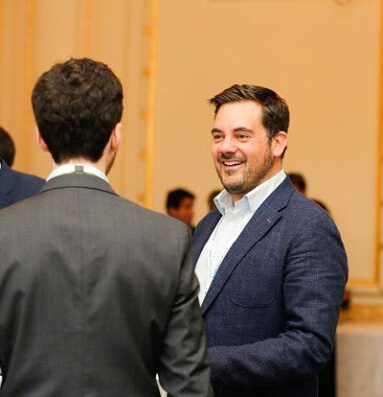 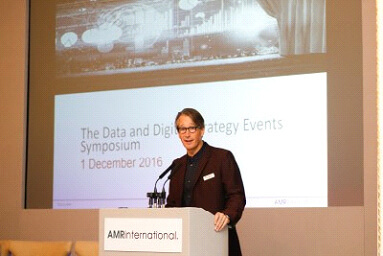 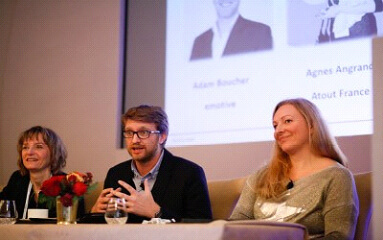 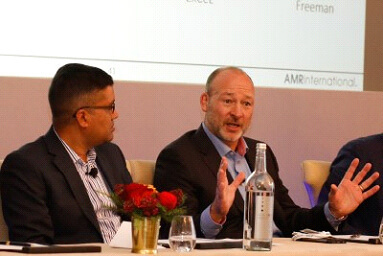 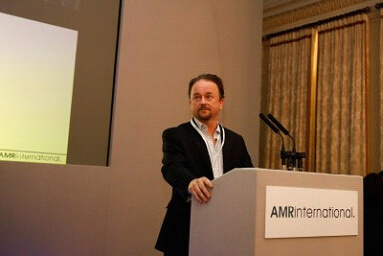 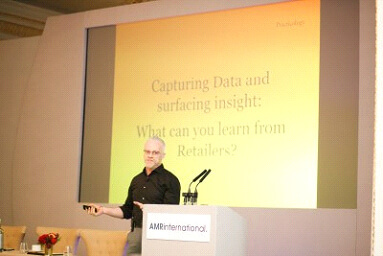 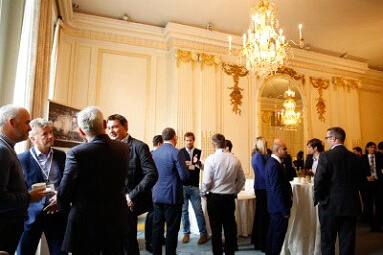 On the 1 December 2016, AMR’s inaugural Data and Digital Strategy Events Symposium was held at the Mandarin Oriental Hyde Park, London. 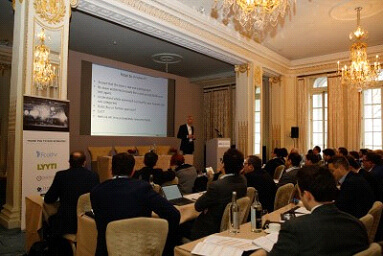 Senior leaders from the events industry gathered to openly discuss the opportunities and challenges they face when trying to adopt new data and digital technologies. 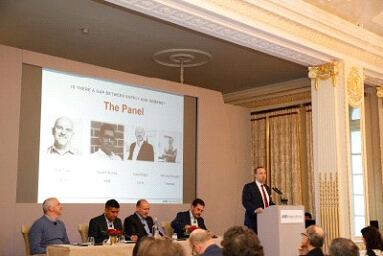 The following photos highlight some of the keynote speakers, panellists and delegates who participated during the day. 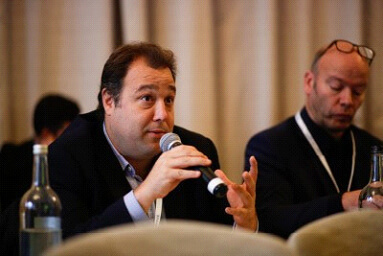 Above: Exhibitors share insights on their needs and requirements for events in the digital era. 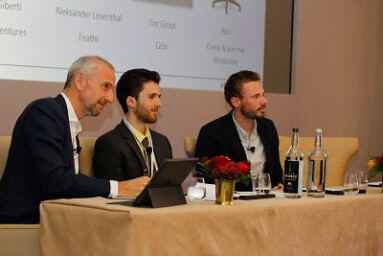 Above: Panel discussion on the future of event technology.